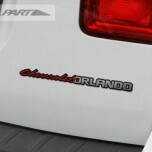 ITEM:Emblem ORLANDO SLIM (DEC-A16) for 2011-2013 Chevrolet Orlando MANUFACTURER : DETAIL .. ITEM: 3D AD-Logo DEK-G72 for 2015-2016 Hyundai Avante AD / Elantra AD MANUFACTURER&n.. 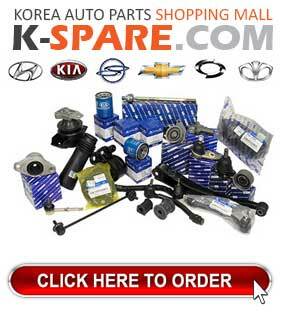 ITEM:Emblem TURBO for 2009-2013 Hyundai YF Sonata MANUFACTURER : DETAIL PART ORIGIN.. 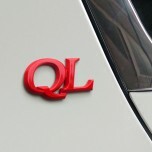 ITEM: 3D QL-Logo DEK-G71 for 2015-2016 KIA The SUV Sportage MANUFACTURER : DETA.. 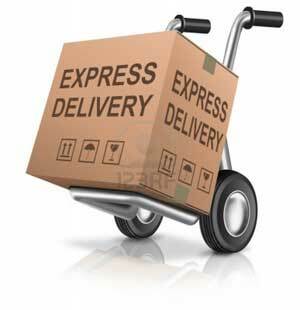 ITEM: R-Logo Emblem DEK-G9A for 2009-2013 KIA Sorento R MANUFACTURER : DETAIL PART .. 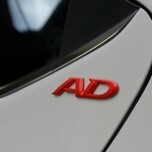 ITEM: R-Logo Emblem DEK-G9B for 2010-2013 KIA Sportage R MANUFACTURER : DETAIL PART ..